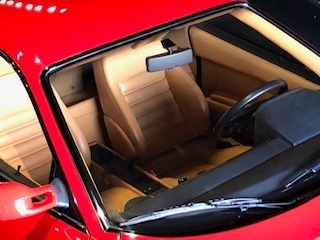 Finished Rosso Corsa with Beige hides, this astonishingly well preserved meticulously maintained specimen captured 1st place honors at the 2017 Cavallino meet in Palm Beach, Florida the most important Ferrari event in the United States. 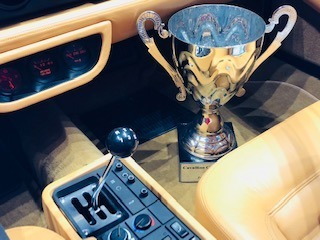 The trophy remains with the car. 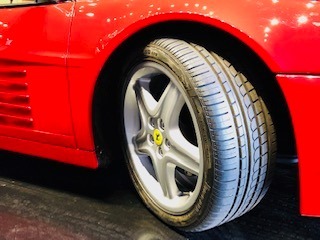 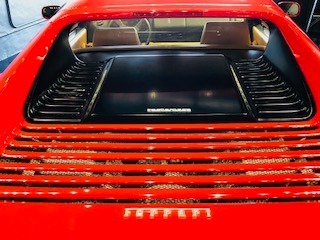 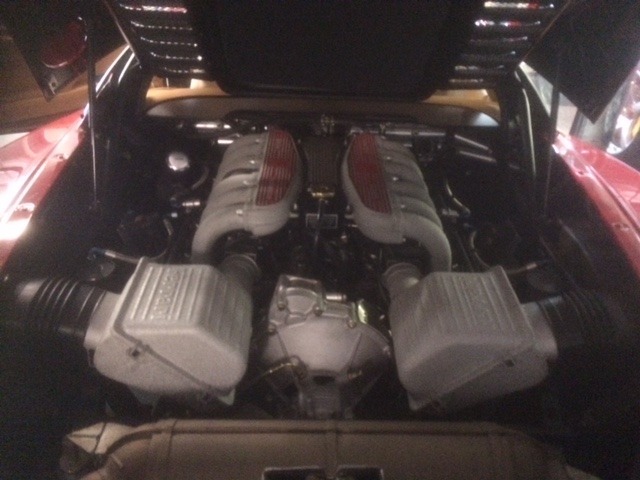 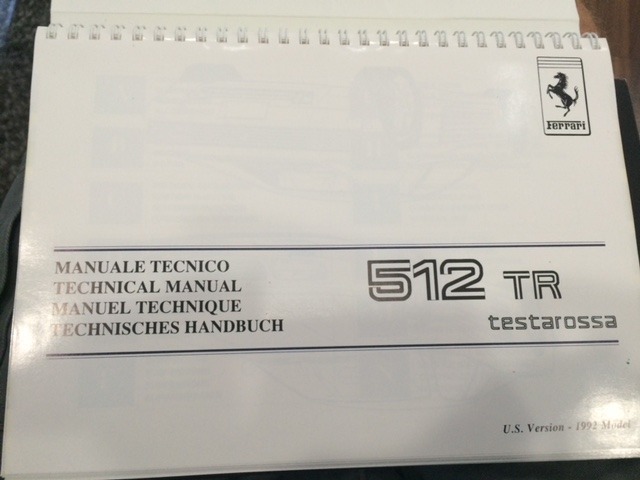 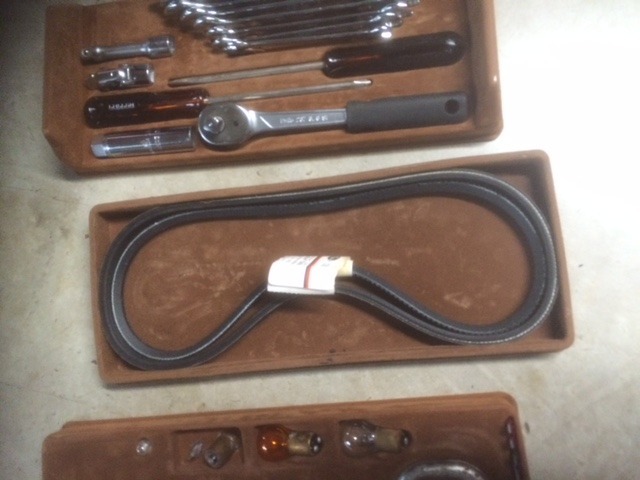 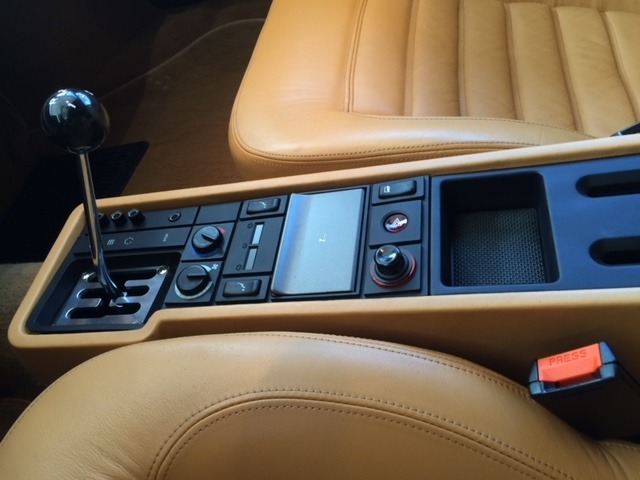 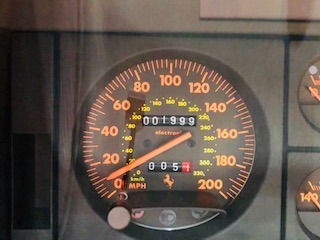 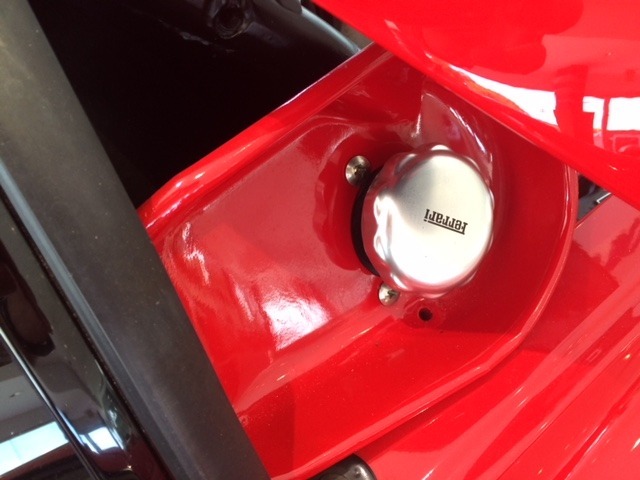 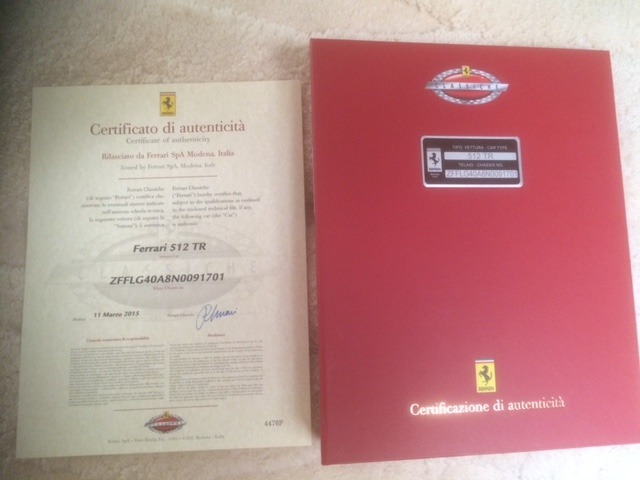 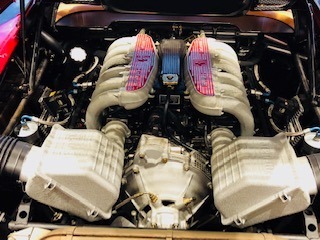 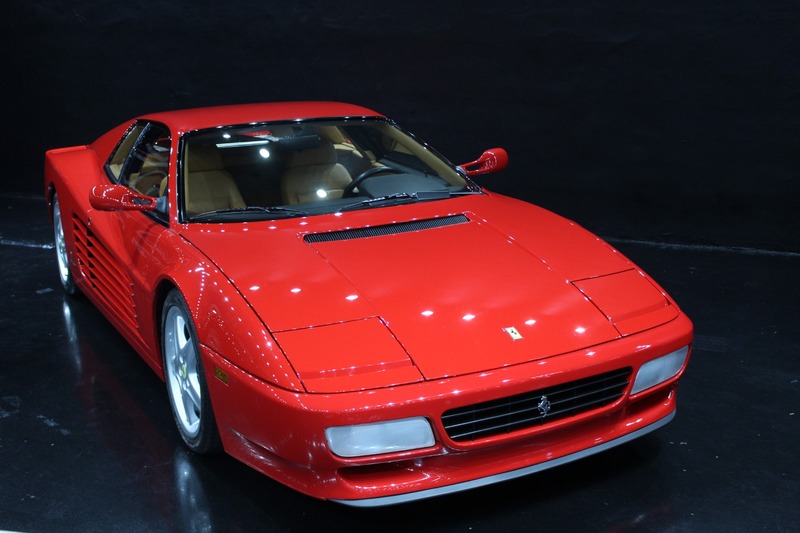 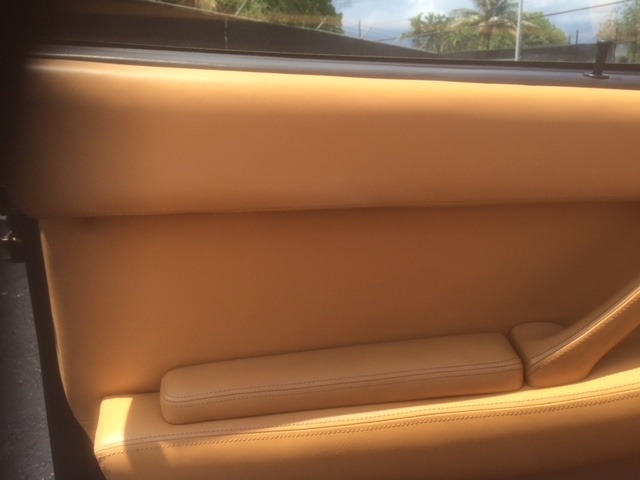 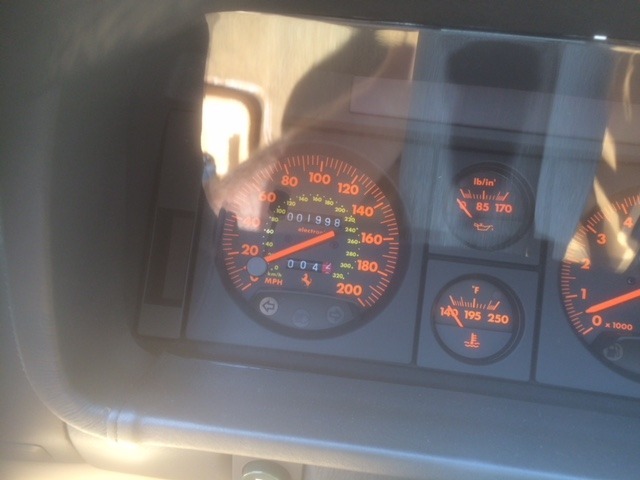 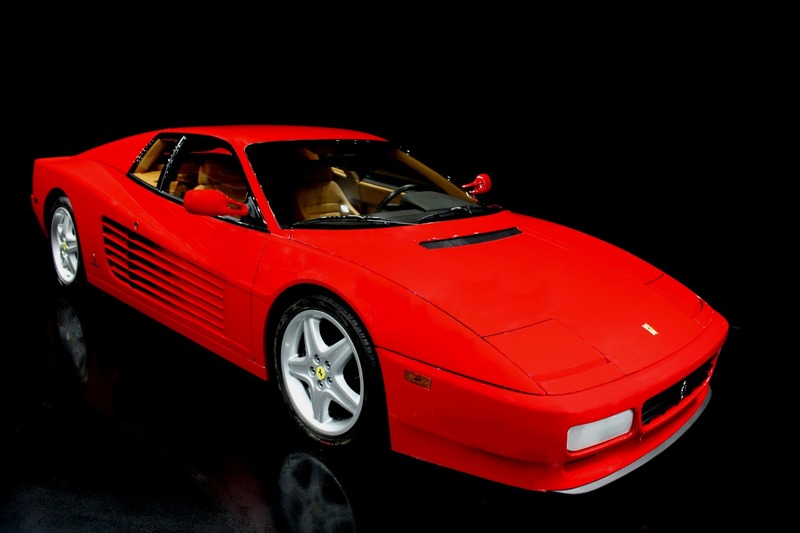 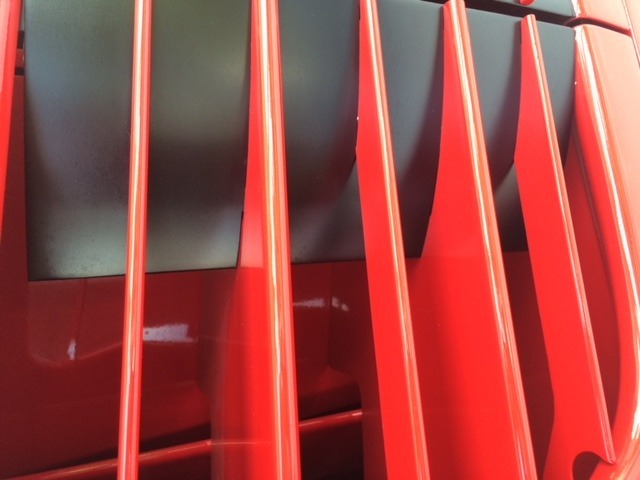 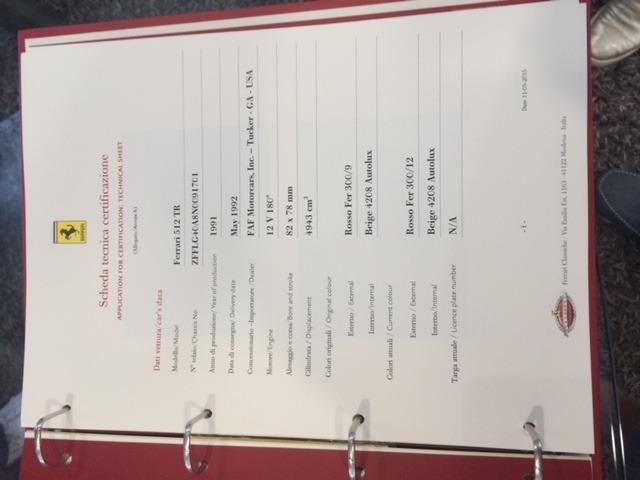 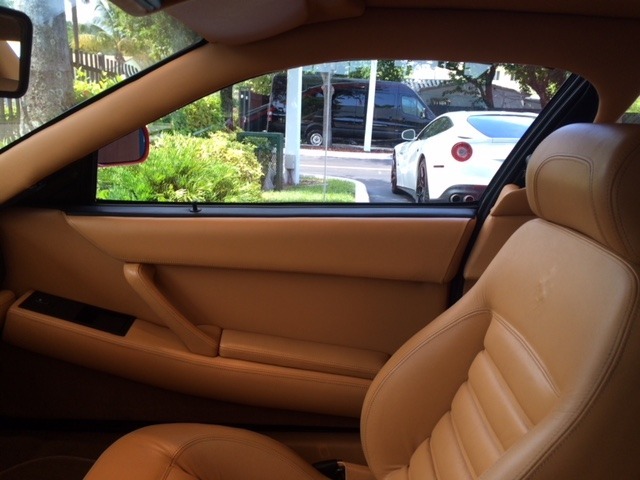 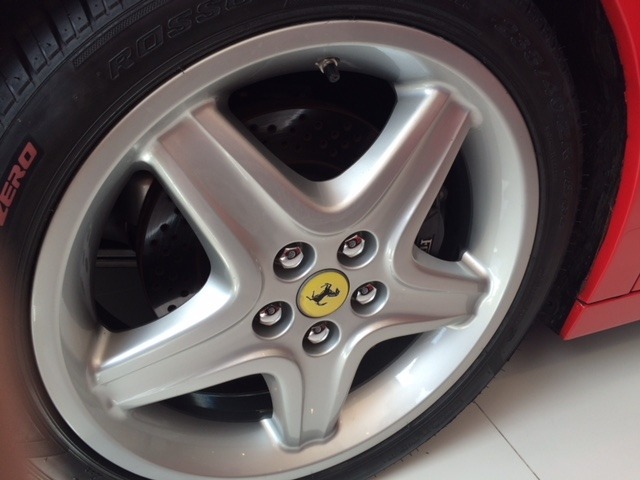 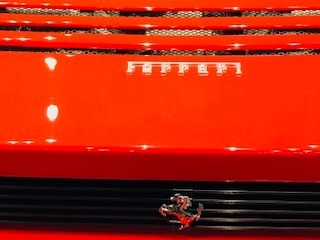 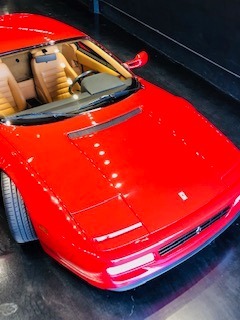 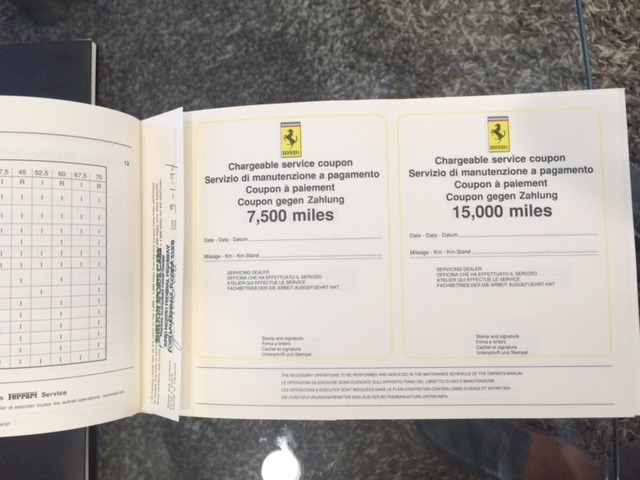 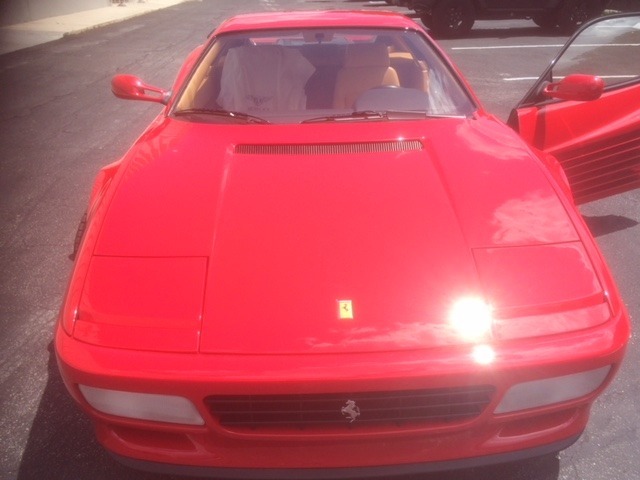 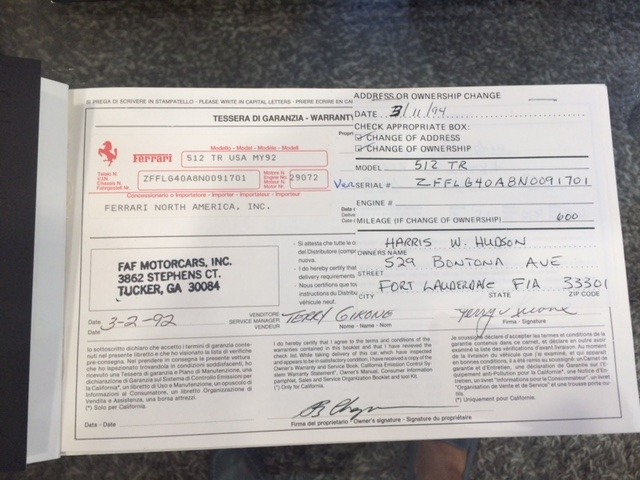 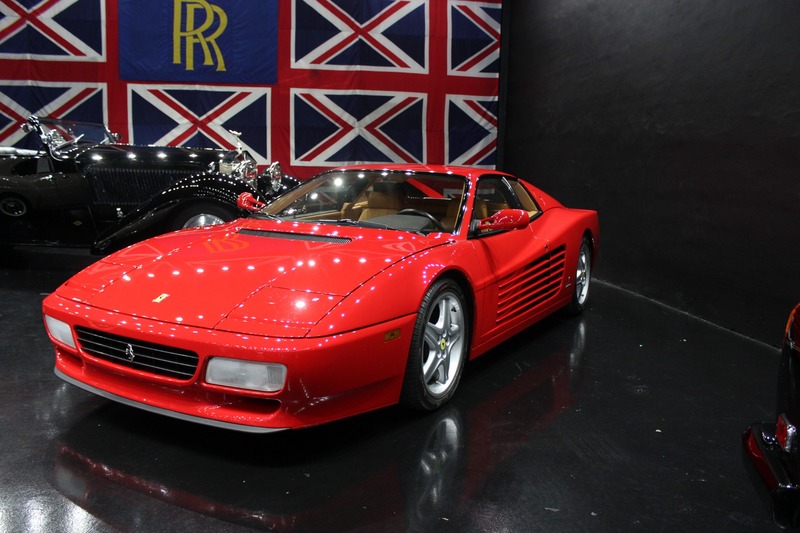 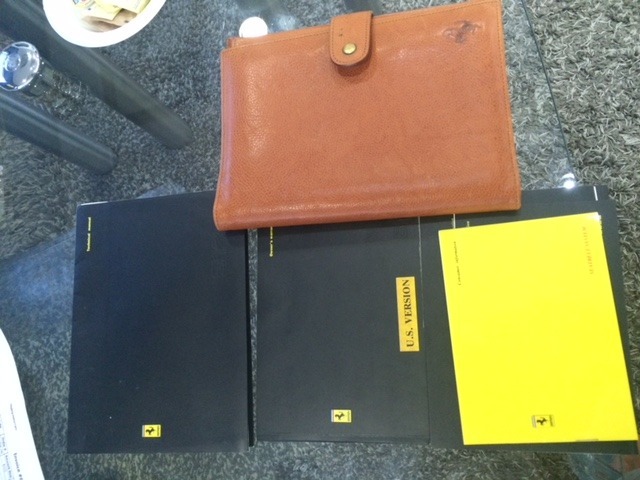 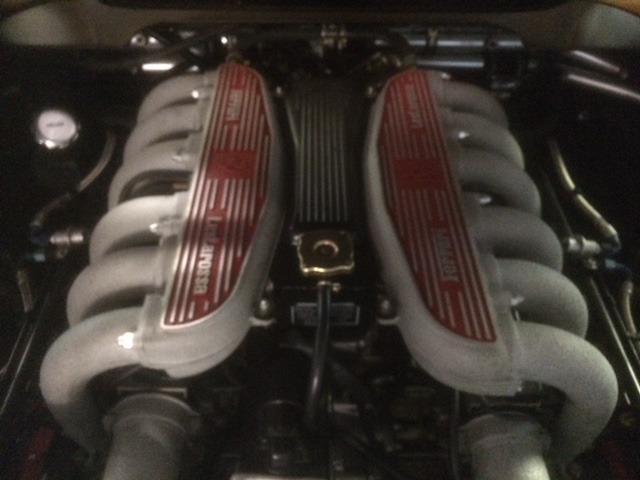 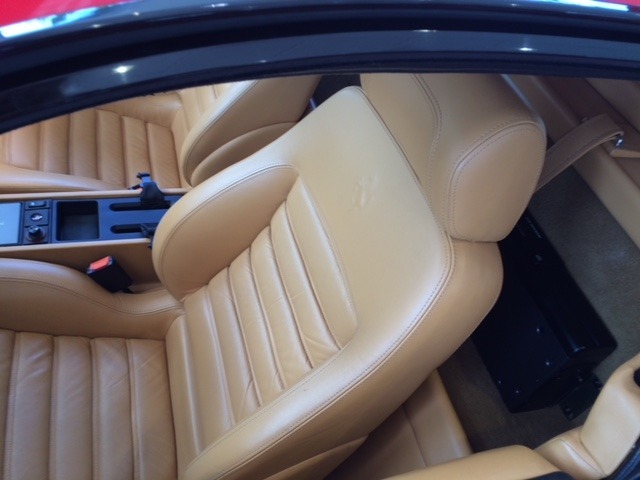 It is complete with original books and tools, Ferrari Classiche certification, ownership pedigree from new and all of the scheduled services have been carried out. This is by far the finest example known to be available anywhere in the world.